Take your movie-watching experience to the next level. 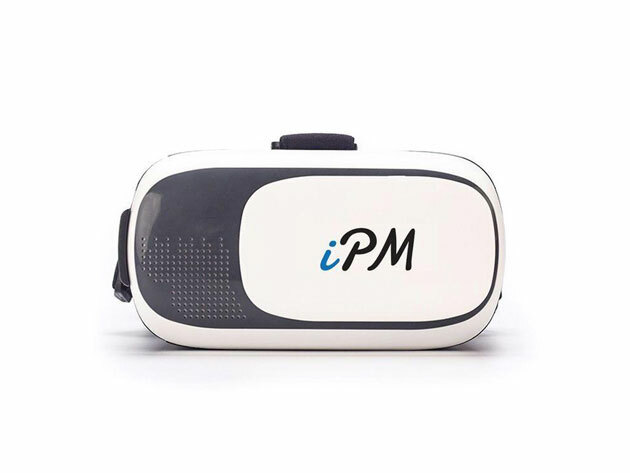 Instead of watching stuff on your TV screen, immerse yourself in the virtual reality experience with the IPM 3D Virtual Reality Glasses! This is a revolutionary new method to enjoy your favorite shows and movies. Designed for both Android and iOS smartphones, these VR glasses bring the action directly to you. The adjustable pupil distance and sight controls allows you to optimize the picture-viewing experience. For a limited time, the IPM 3D Virtual Reality Glasses are 78% off the original price. That brings your total down to just $14.99!